Ok Tim, I have to ask... :P What might be some of the goodies that can be found on this 7 page to-do list? Thanks! 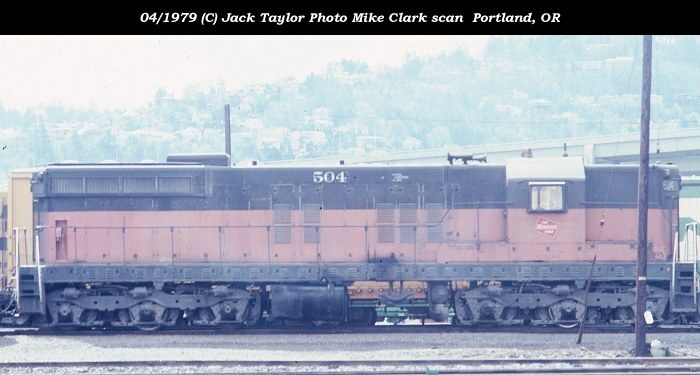 Now some short-tank GP-38-2's, or even an SD-7 or -9 would be great. Here is the MILW SD10 which is the shop rebuild of the SD7/SD9s. BTW, the physics for a light SD40-2 are already done. These were very light.